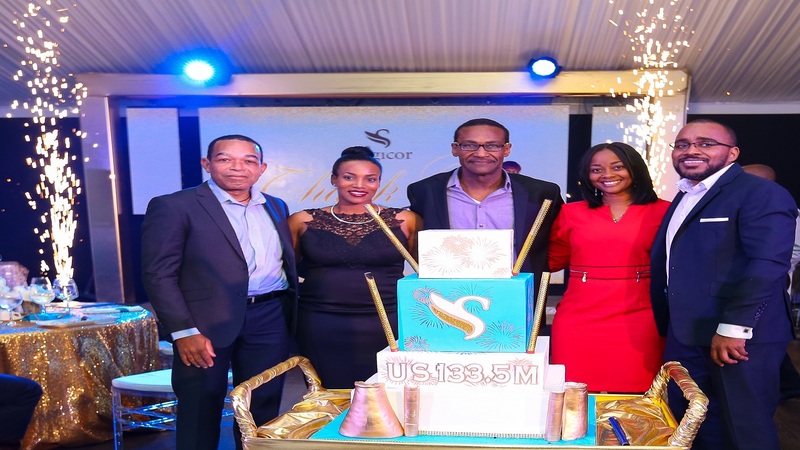 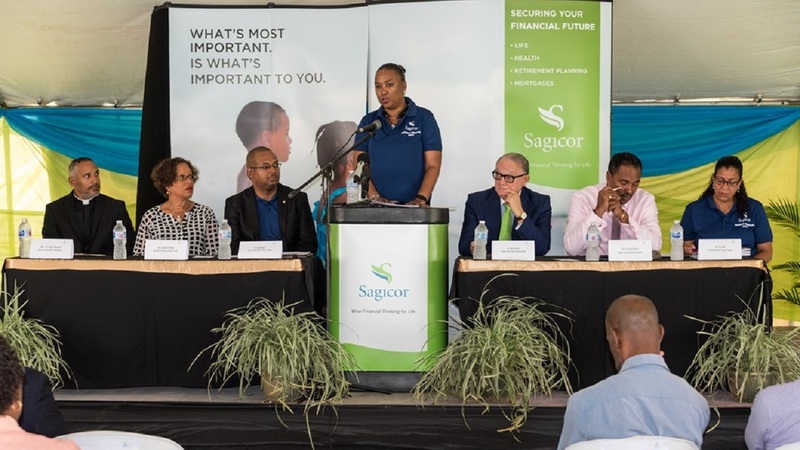 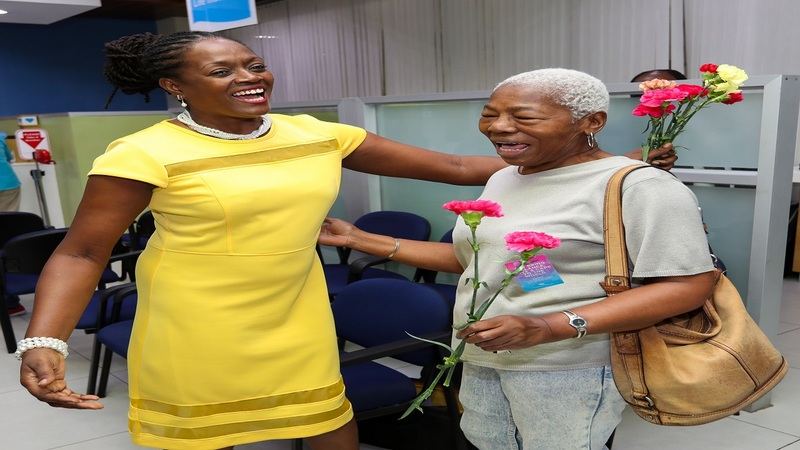 Top Sagicor advisors and executives turned out last Wednesday to the ATL Autobahn, BMW Showroom to attend the elegant 10th anniversary of the Sagicor Insurance Brokers Limited Awards. 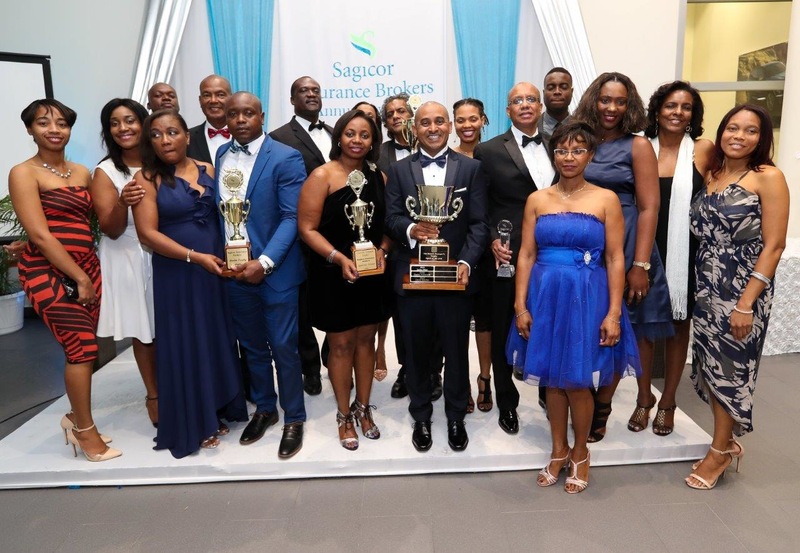 The soiree saw Cleonie Walchie, Insurance Advisor, Sagicor Insurance Brokers Limited, walking away with over eight trophies for his work in 2017 including the coveted ‘Agent of the Year’ award. 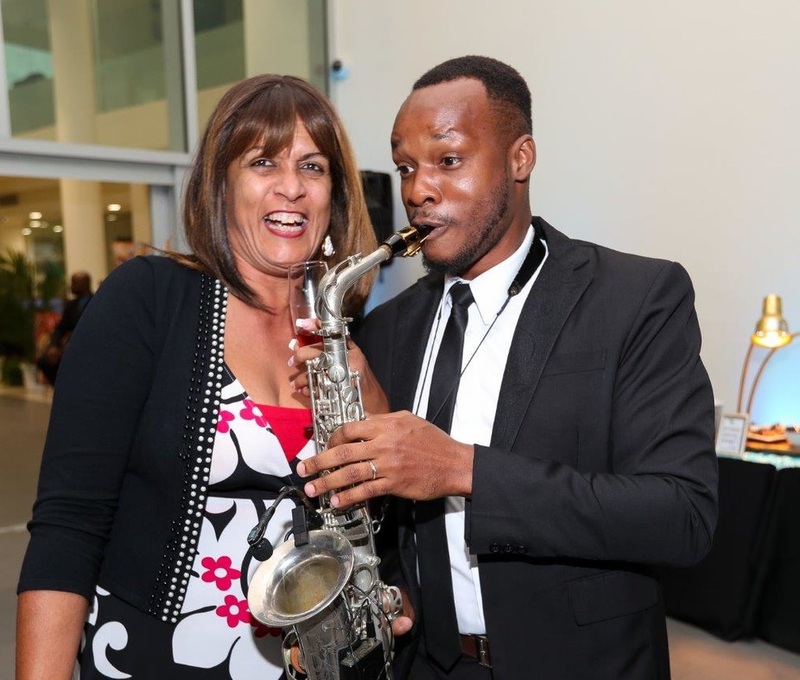 See highlights in the photo gallery.